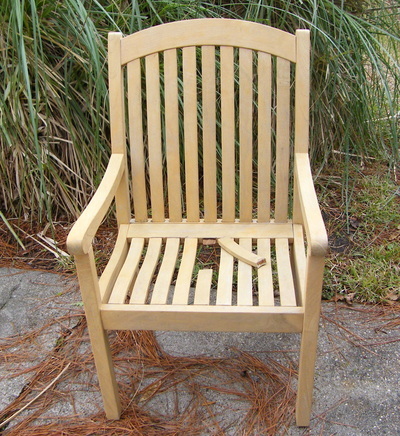 Before: Tommy Bahama teak deep seating chair with a weathered hard coat finish. 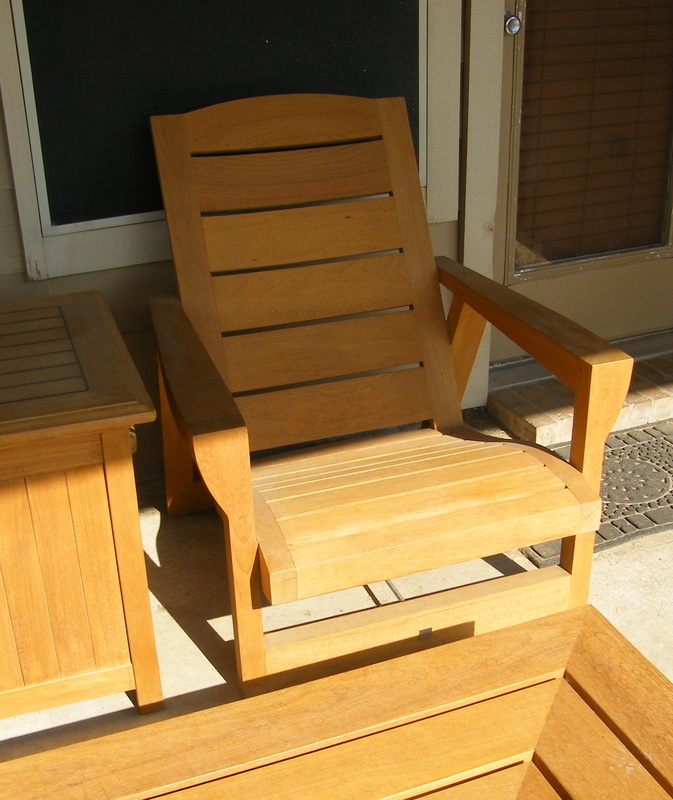 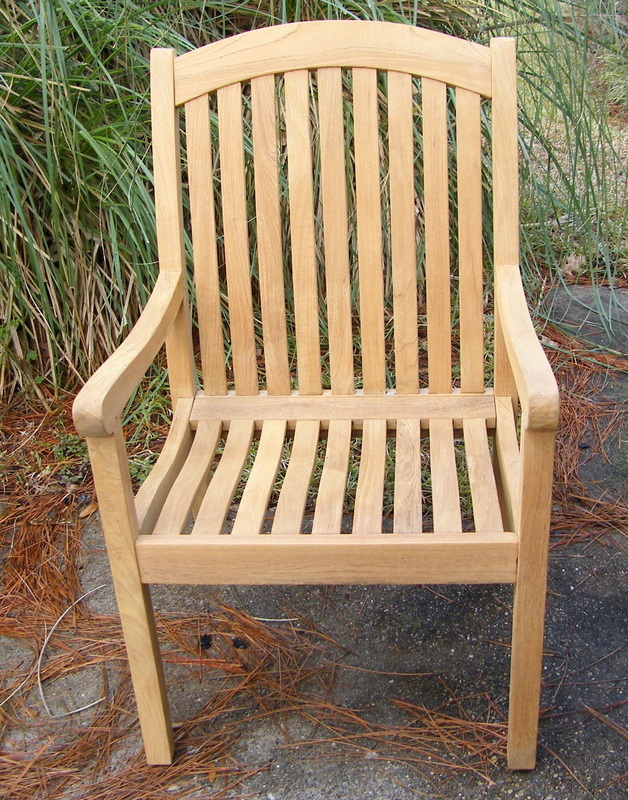 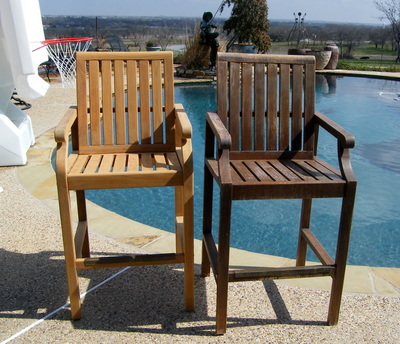 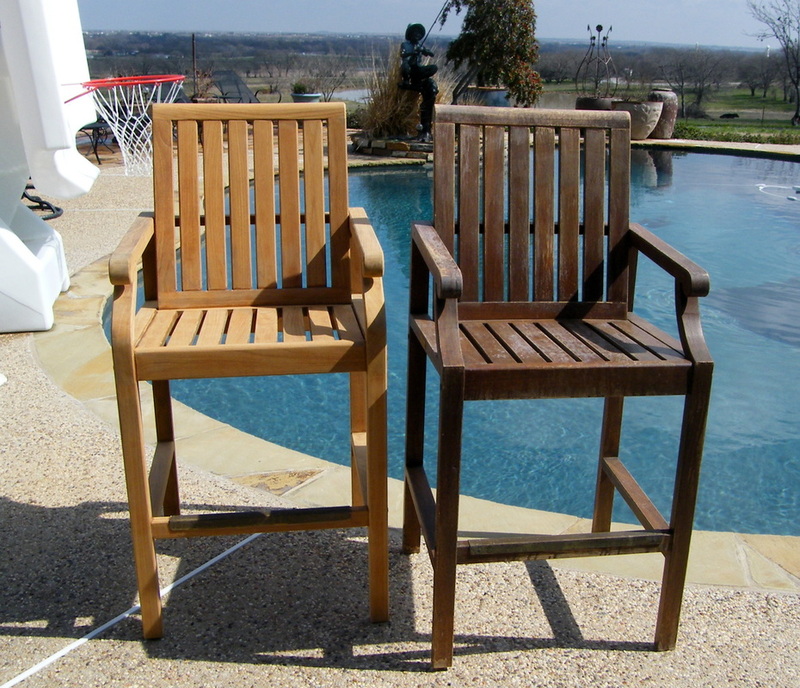 After: Tommy Bahama teak deep seating chair refinished with a high quality teak protector. 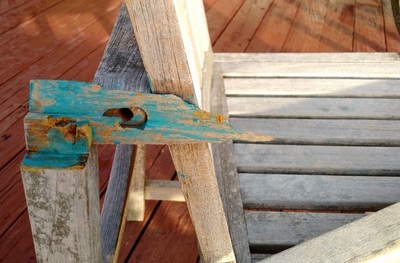 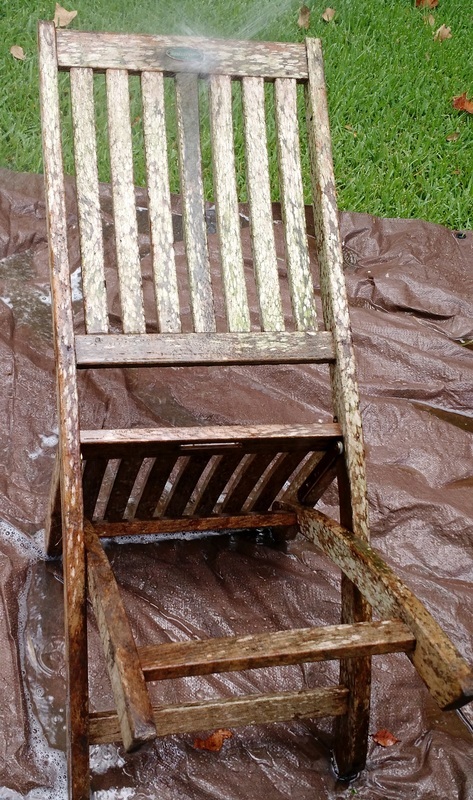 Before: David Sutherland "Camano Deck Chair" Cleaned but not yet sanded. 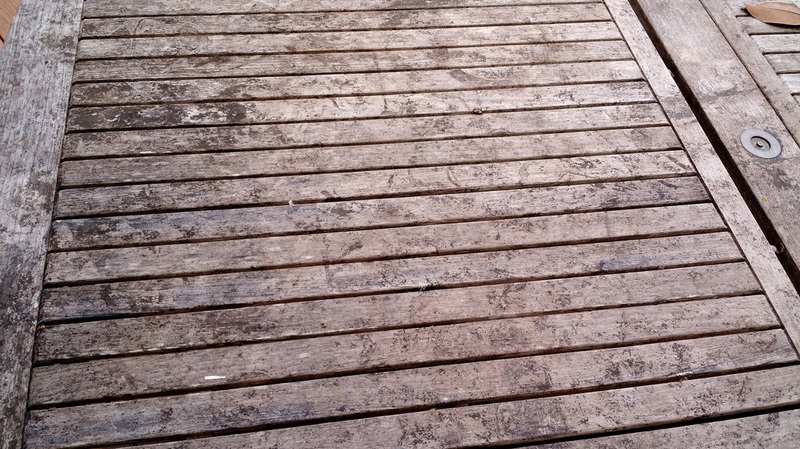 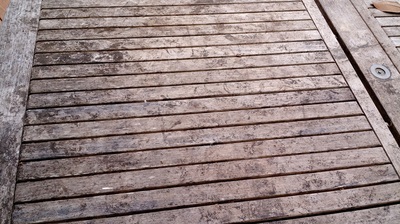 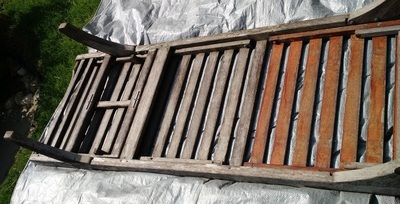 The board shows the difference between a one and two part teak cleaner. 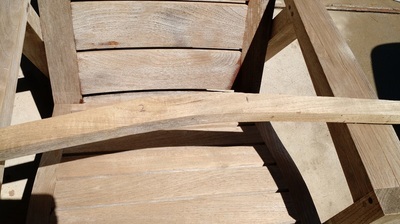 After: David Sutherland "Camano Deck Chair" with protective finish. 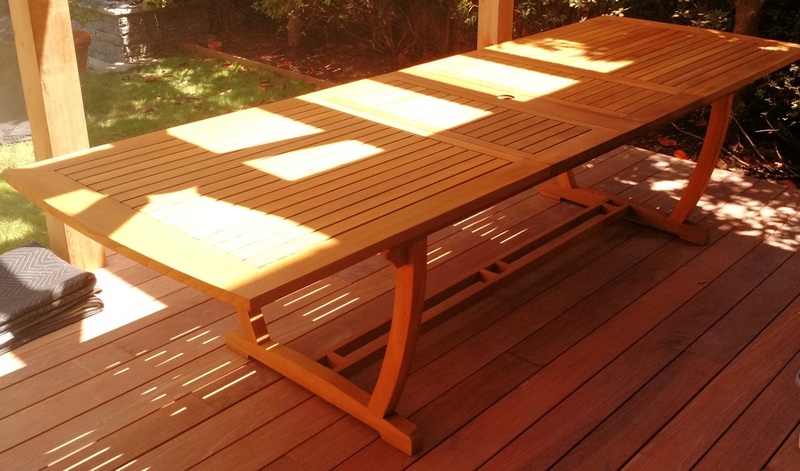 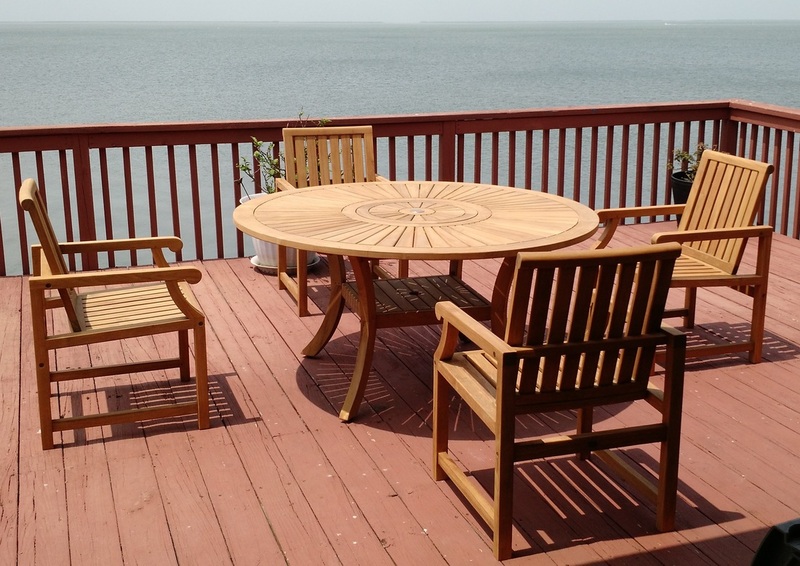 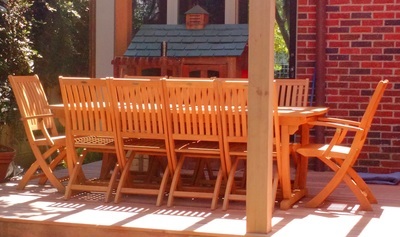 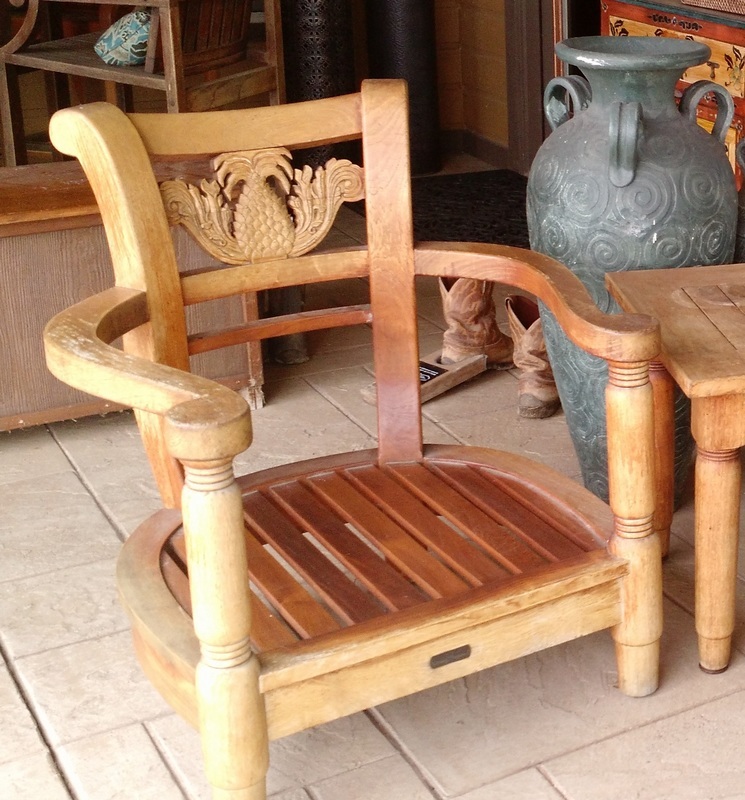 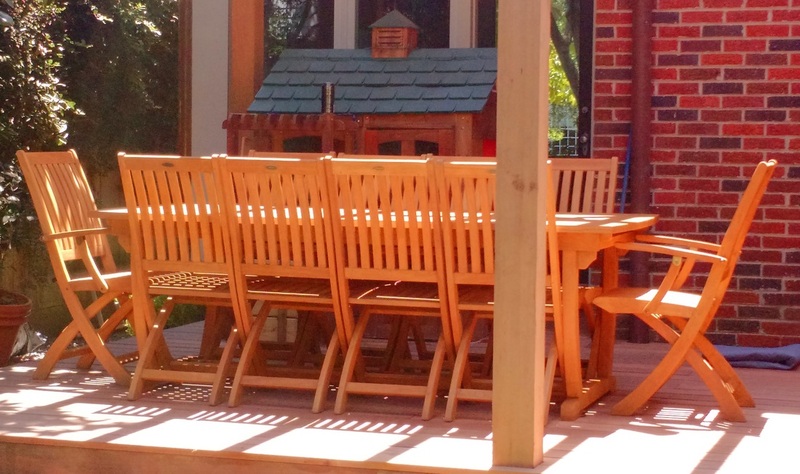 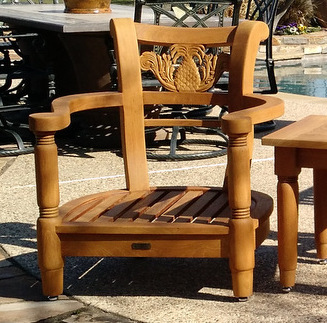 After: Nauteak teak chairs and Teak Garden Classics table with a protective finish.